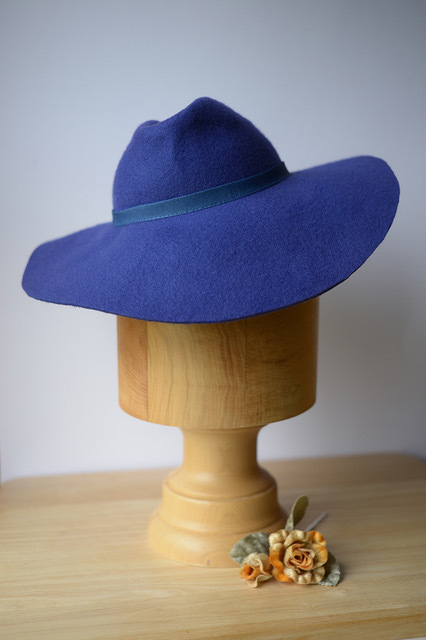 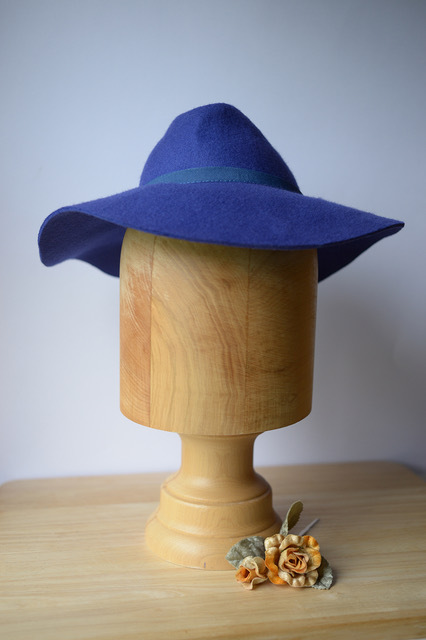 Lovely soft floppy brimmed woman’s fedora in a beautiful rich blue, hat is designed to be worn whatever side you feel comfortable with. 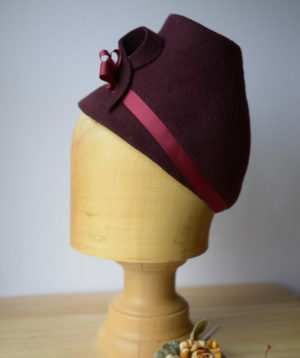 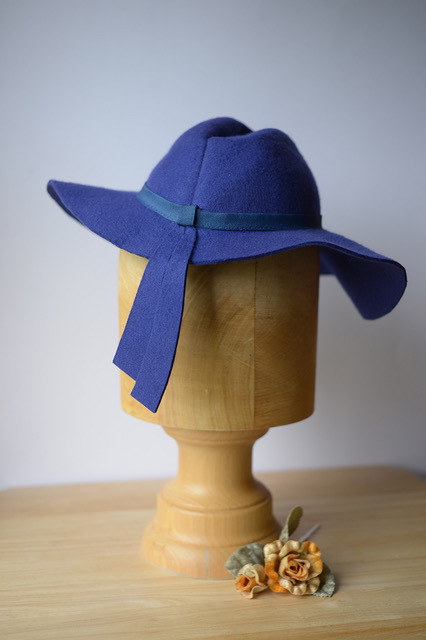 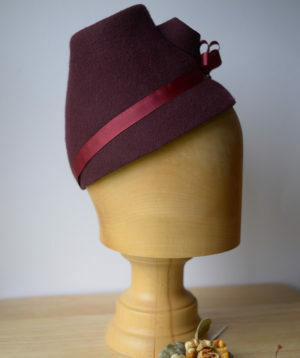 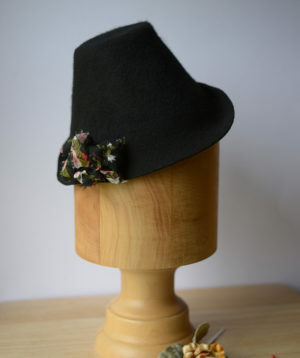 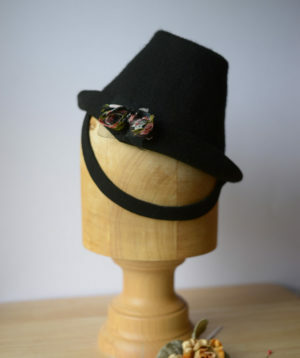 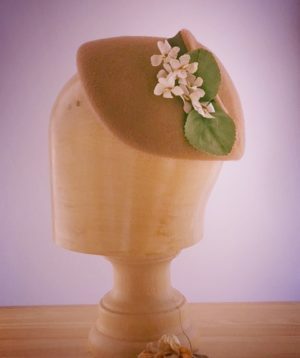 Hat is finished with a blue grosgrain/petersham ribbon with felt fall tassels. 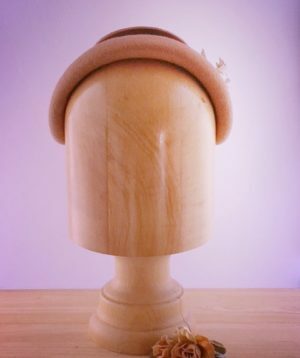 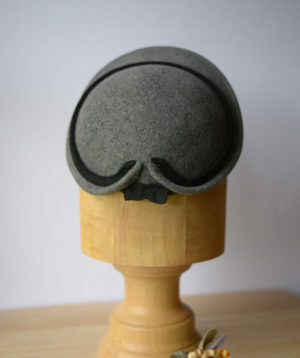 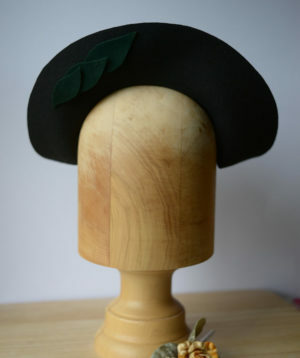 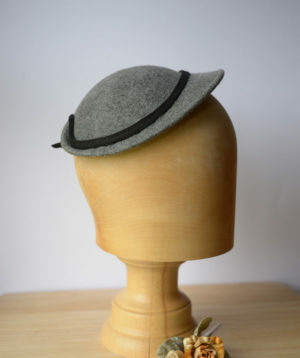 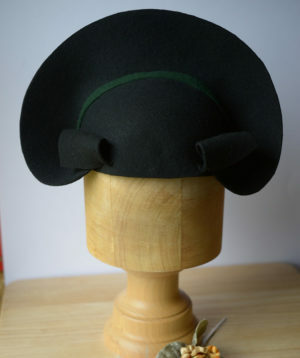 hat comes with an elastic and hat liner.